Everyone has questions. Well, we've got some answers. Take a look below too see if we've been able to help with yours! If we aren't answering your question below or you require immediate assistance, feel free to reach out to us at [email protected] or +917735444555 and we will help in any way that we can! My Account makes it easy for you to view & update your profile details on Grozip at anytime.You can :Manage & edit your personal details (address, phone number etc. ), Change password ,View past orders, View Reward Points history ,Give us feedback. Q. Can I use past orders to make a new one? You could use the My Usuals tab on the homepage or previous order history in My Account to view items you have shopped for in the past and quickly re-order them! Q. Where all do you deliver? We currently offer our services in Odisha . Q. What is the time of delivery? 09:00 AM to 12:00PM (Time Slot 1 ) 12:00 PM to 3:00 PM (Time Slot 2 ) 03:00 PM to 06:00 PM (Time Slot 3 ) 06:00 PM to 09:00 PM (Time Slot 4) 09:00 PM to 12:00 AM (Time Slot 5) We promise 3 hours delivery time, but sometimes unforeseen circumstances may delay the delivery. We request your kind cooperation and regret any such inconveniences caused. Q. Why should I refer a friend? Shopping at Grozip brings you a plethora on benefits - delivery times ranging from 9 am - 9 pm, multiple modes of payment, a wide variety of products at one place, a hassle free return policy and so many more! Don't you want to share these? Oh and you get 200 Reward Points in your account each time your referee completes their first order! It's a win-win situation. Recommend Grozip to your friends today & help them save some time, money & effort. Q. How can I refer a friend? All you need to do is login, select the Refer a Friend option and enter your friends name & email ID. We take care of the rest. To make it easier for you, we also give you the option to refer your friends each time you complete an order. Q. Is it safe to shop using online payment methods on Grozip? We support all major Debit and Credit cards, Net Banking with of major Banks in India.We have taken necessary precautions and measures to provide you a safe and secure online transaction. Our checkout page is protected with SSL encryption, which means you are connected to our site privately via a secured and encrypted connection which protects you from any type of frauds, identity thefts, hacking attacks. All pages on our site that involve entering or querying sensitive user credentials or any kind of sensitive information are also encrypted with strong SSL encryption. Start shopping by browsing the aisles or typing in the product you want in the search bar on the top of the screen. You can toggle between sizes and click on the add button to include it in your shopping cart. To view more details, click on the product. You could also use the My Usuals tab on the homepage or previous order history My Account to view items you have shopped for in the past and quickly re-order them!  In order to complete the checkout process and place your order, login to your Grozip account. In case you are a new user, you will need to register first. Once you are done shopping, click on Checkout to review your cart. You can add/delete products and then move on to the Next Step (Shipping Address) or Continue Shopping in case you've forgotten something. Q. How do I use my Reward Points? Use your points by entering the amount you wish to redeem in the Reward Points tab on the Payment page while checking out (1 Reward Point = Rs. 1). This amount deduction will reflect in your bill and the balance can be paid by your mode of choice (credit card/debit card/net banking/ cash/card on delivery). You will not receive new Reward Points for the purchase where they have been redeemed. Q. How do I use an eCoupon? If you have a valid eCoupon, enter the coupon code in the eCoupon tab on the Payment page while checking out. If the coupon is invalid, an error message will display. This may be due to an incorrect code, coupon no longer being applicable or your order not meeting the coupon criteria. Once you have checked these 3 things, in case you are still facing an issue, you can reach out to Customer Service on +91 7735444555 or [email protected] . If the coupon is valid, cart amount/details will update automatically. Q. How do I use Sodexo Passes? There are 2 types of Sodexo Passes - Sodexo Meal Pass & Sodexo Gift Pass. Grozip only accepts Sodexo Meal Passes. The below guidelines must be followed to use the same: 1. Exact amount of Sodexo Passes to be presented to our Delivery Staff at the time of delivery (for eg. if bill amount is Rs. 900 and passes worth Rs. 1000 are provided, Rs. 100 change will not be returned). 2. Passes are applicable on all food products except sugar. 3. Exact amount of Sodexo that will be used on order to be entered in the Sodexo Meal Pass tab on the Payment page. Q. How can I cancel my whole order? We have a “No questions asked return and refund policy”. If you find the product quality below your expectations at the time of delivery then you can return the product and get the refund within 24 hours. For packaged products if you find the quality below your desirability, please return it to the delivery guy & inform us within one hour after delivery, we will make necessary return/refund/exchange arrangements for you. Please return the dissatisfied products to the delivery guy to initiate a cashback. If order is paid using debit/credit card, Netbanking, or Digital Funds then we will immediately initiate a refund and you will get the confirmation notification via your registered Email/SMS. It will take 4 bank working days to credit money in your account. Thank you for shopping with us. Q. What do I do if an item I receive is defective (broken/leaking/expired)? We have a “No questions asked return and refund policy”. If you find the product quality below your expectations at the time of delivery then you can return the product and get the refund within 24 hours. For packaged products if you find the quality below your desirability, please return it to the delivery guy & inform us within one hour after delivery, we will make necessary return/refund/exchange arrangements for you. Please return the dissatisfied products to the delivery guy to initiate a cashback. If order is paid using debit/credit card, Netbanking, or Digital Funds then we will immediately initiate a refund and you will get the confirmation notification via your registered Email/SMS. It will take 4 working days to credit money in your account. Thank you for shopping with us. Q. What kind of products do you sell? With a product portfolio that is 16,000 strong and growing everyday, Grozip boasts of bringing to your doorstep a myriad of products - Cakes,flowers,groceries & staples, fruits & vegetables, beverages, household supplies, personal care products, dairy products, pastas, chocolates, cosmetics, baby products, OTC health care products & so much more! Everything from your most popular household brands to niche products hard to find elsewhere - you name it, we'll have it. Q. What about the products we want but can’t find on Grozip? We are constantly growing & improving, adding products on a daily basis. If you think there is something we should add to our aisles, all you need to do is use our Suggest A Product feature and we will try to make it available to you in no time! Can't find it? Get in touch with our Customer Service team on +91 7735444555 or [email protected] and they will help you out. Q. Are there any pre-requisites for ordering on Grozip? To place an order all you need to do is register on Grozip. We do not have a minimum delivery requirement. All orders below Rs 1000 will be charged a Rs 39 and above Rs.1000 its Rs.29. However, feel free to browse the aisles without any conditions. You will also be charged a separate delivery fee for each order as a separate Shopper while be assigned your order. The delivery charge for cake Rs.49. Q. What areas do you deliver to? Are the rates the same?